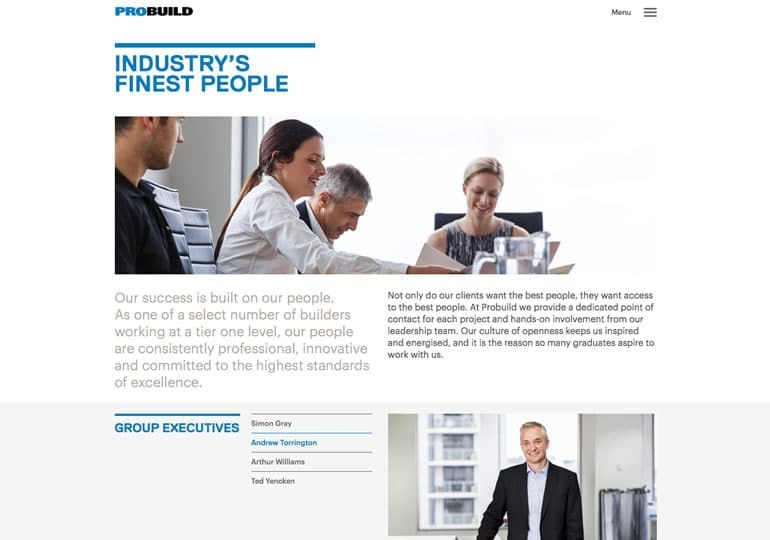 We just help them show it off. 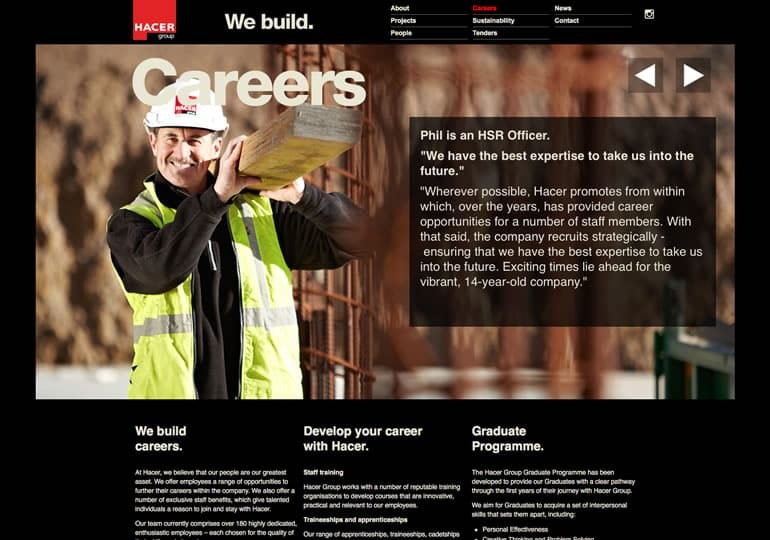 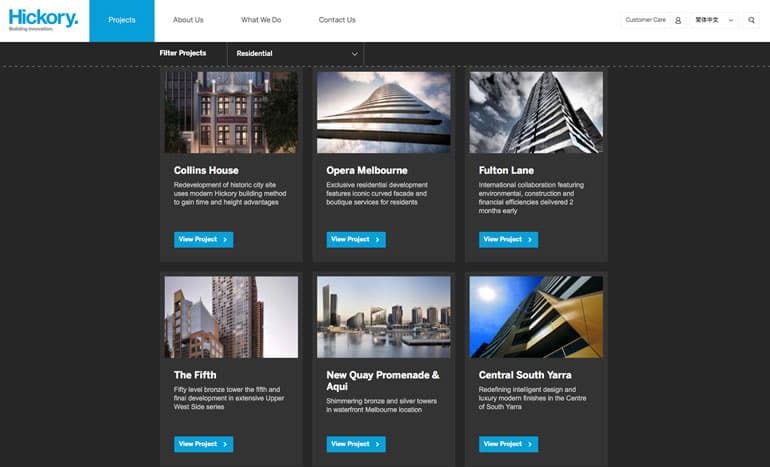 We've worked with some of the largest construction companies in Australia, the US and the UK. 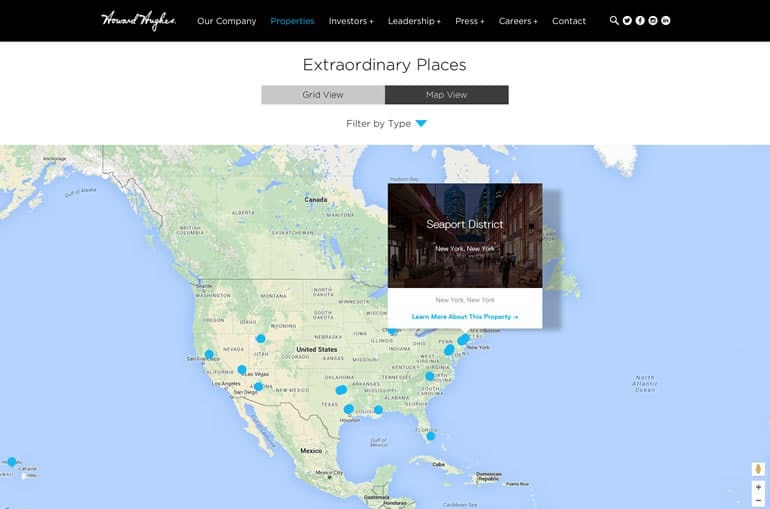 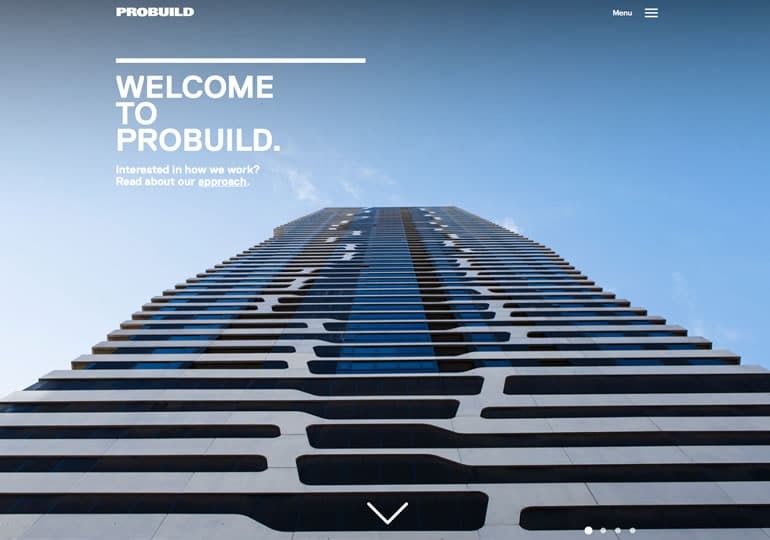 While they’re busy creating skylines, we’re building their online presence. 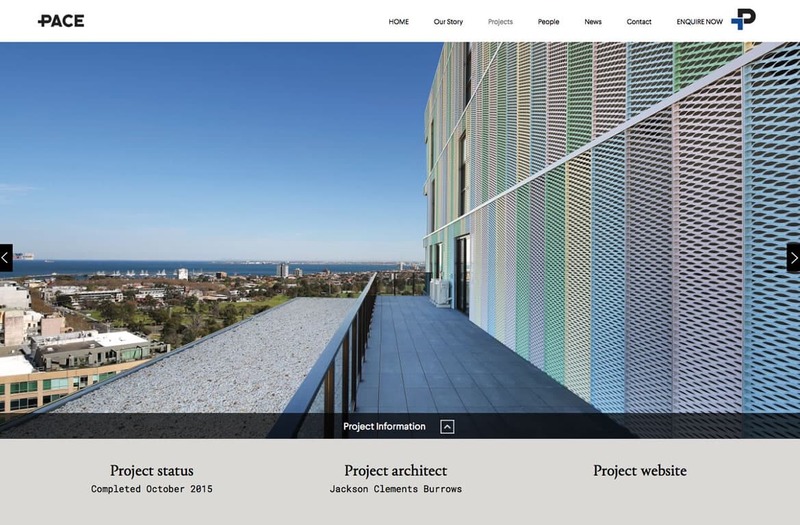 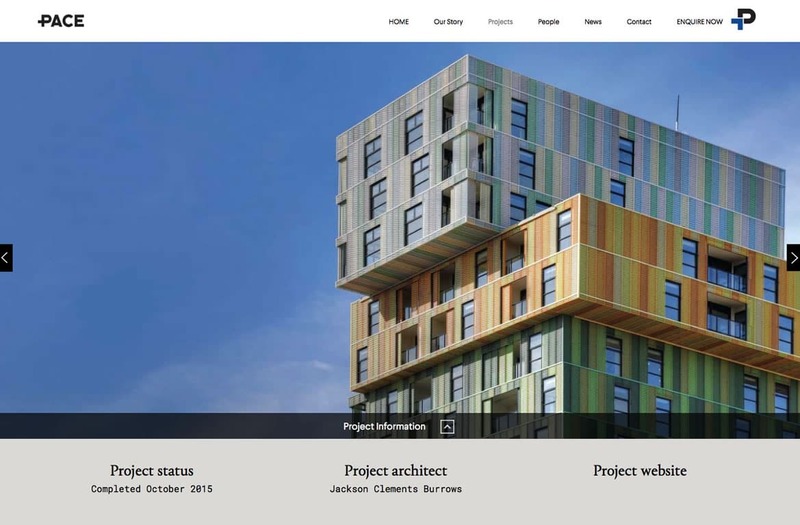 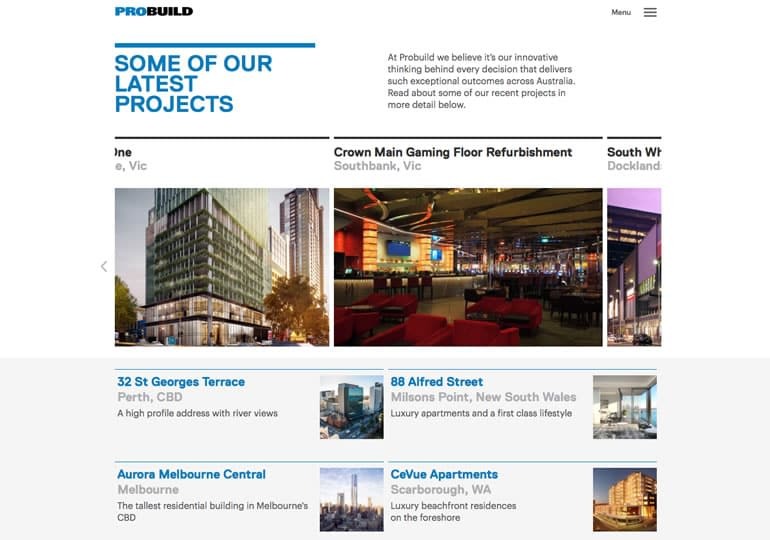 From property brochure sites and specialised display suite intranets to sales agent tools and resident portals, if it's construction or property, we've built it. 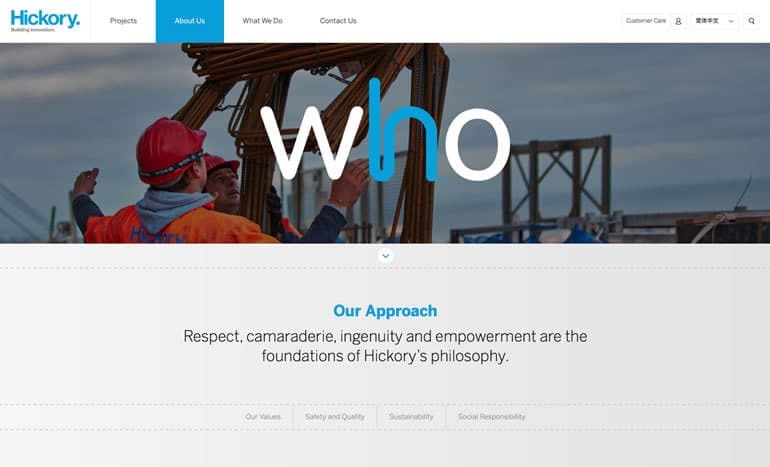 Hickory has forged a reputation as an innovative and dynamic company that has grown into a nationwide group of construction specialists. 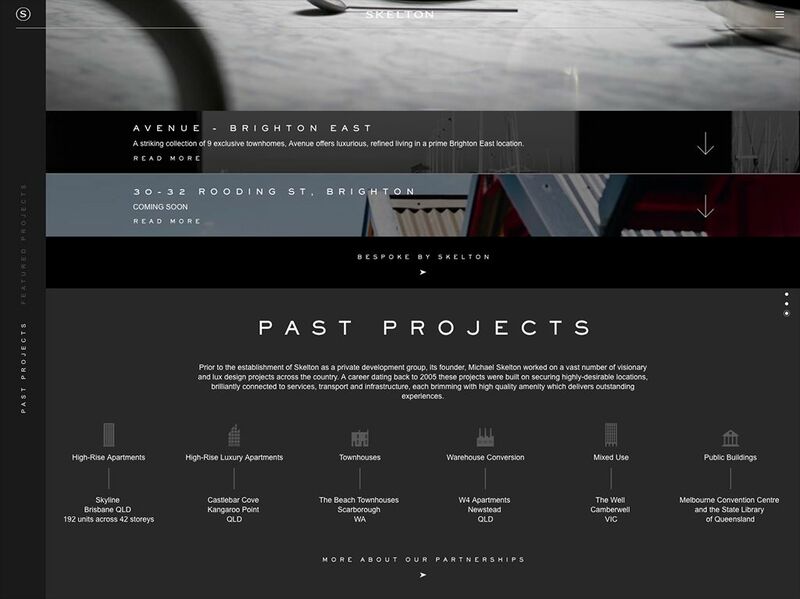 Along with their corporate website, we've worked with Hickory to build a customer care portal for their purchasers, giving their clients direct access to resources relating to their property and appliances, online. 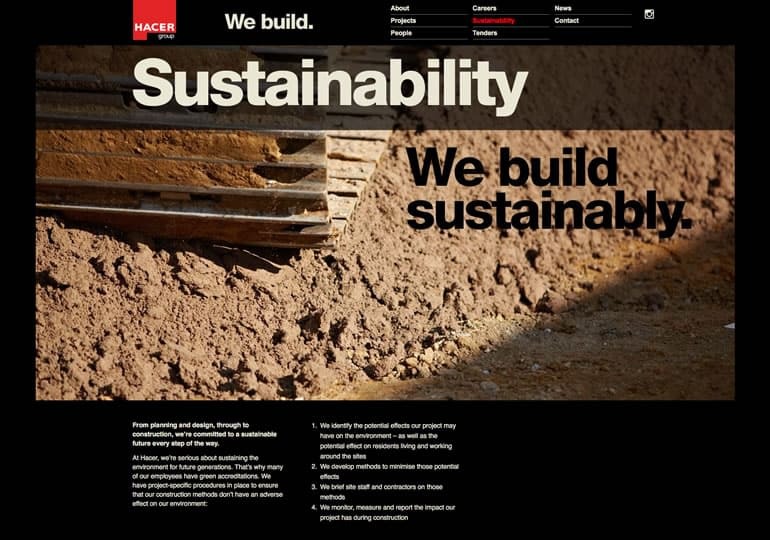 Better, faster, smarter. 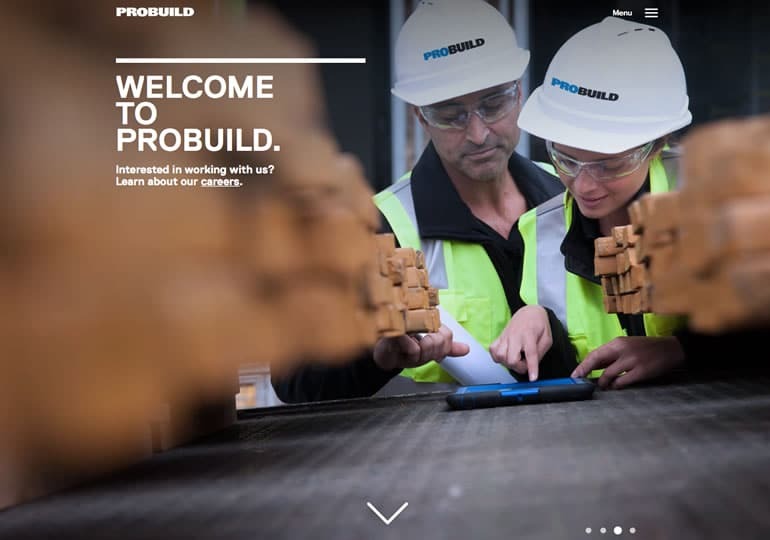 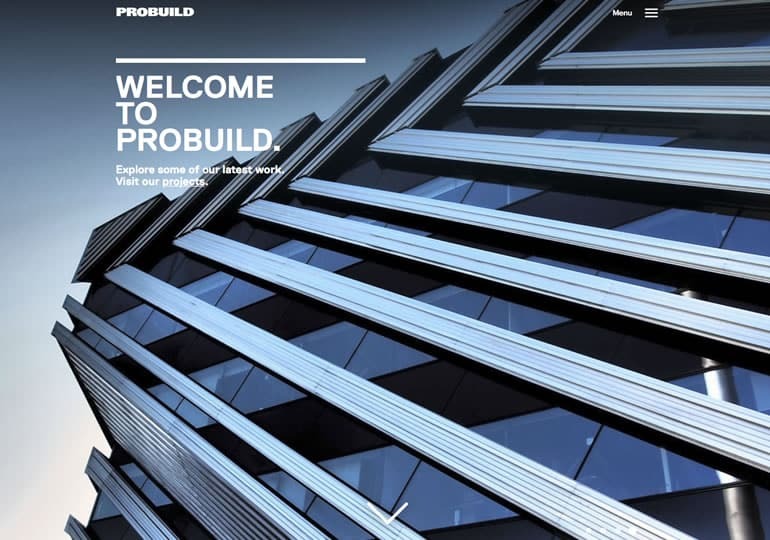 Probuild is one of Australia's largest and most successful construction experts. 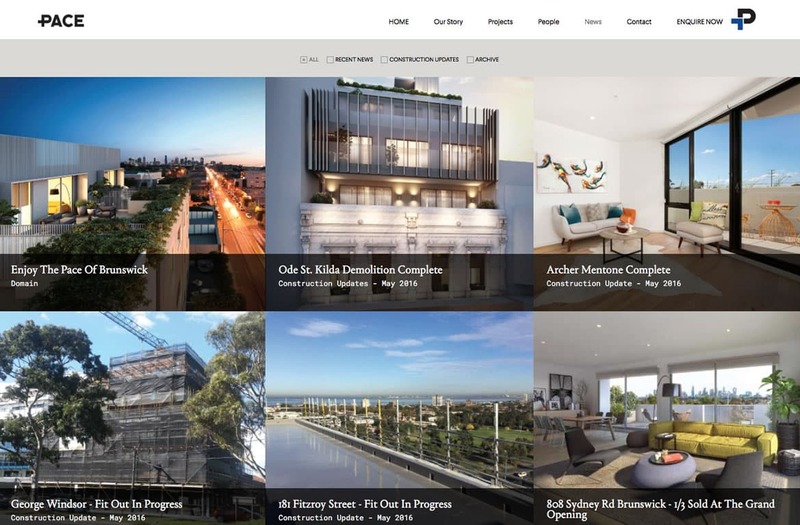 They're behind many high-profile projects around Australia including Chadstone Shopping Centre, Aurora Melbourne, Galleries of Remembrance at the Shrine and Raine Square in Perth. 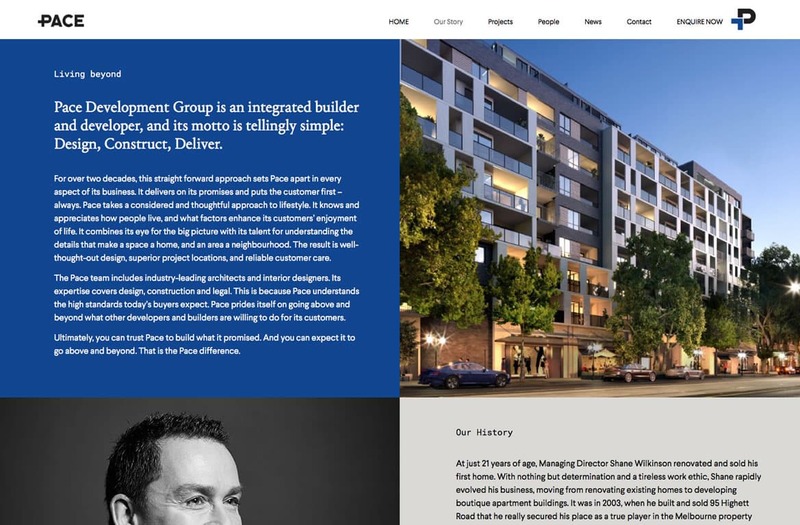 We've worked with Golden Age for more than 4 years now on many of their property development projects and now their corporate website. 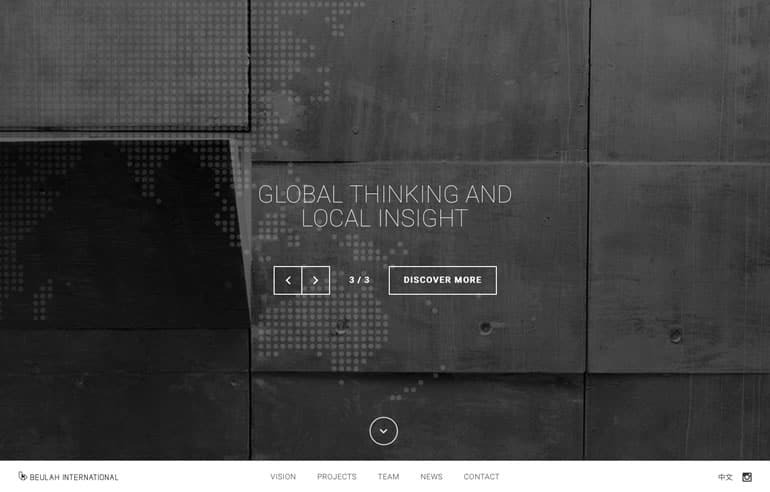 Their motto is "See, Think, Act", and it sums up their approach perfectly, they don't muck around. 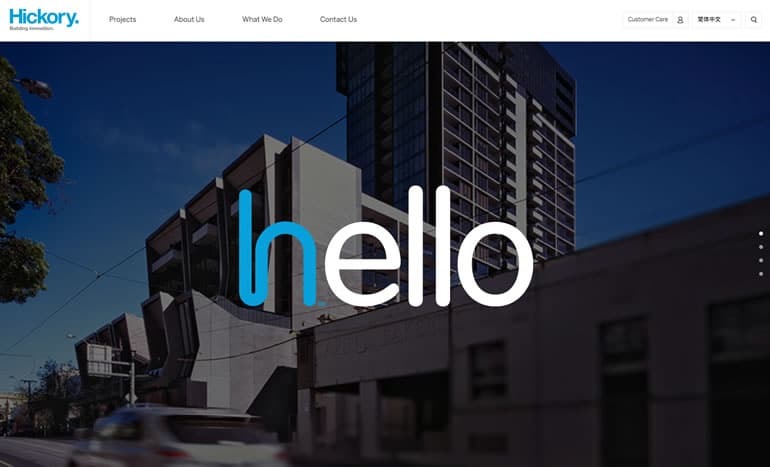 This is why they are quickly becoming one of the fastest growing developers in the Asia Pacific. 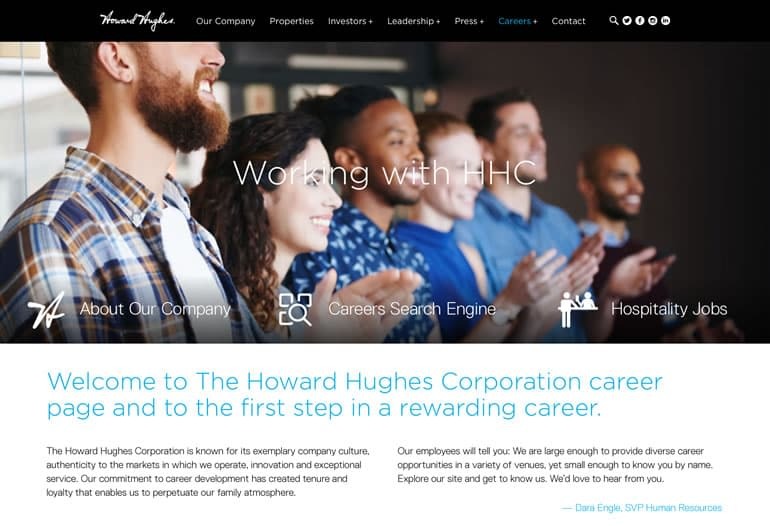 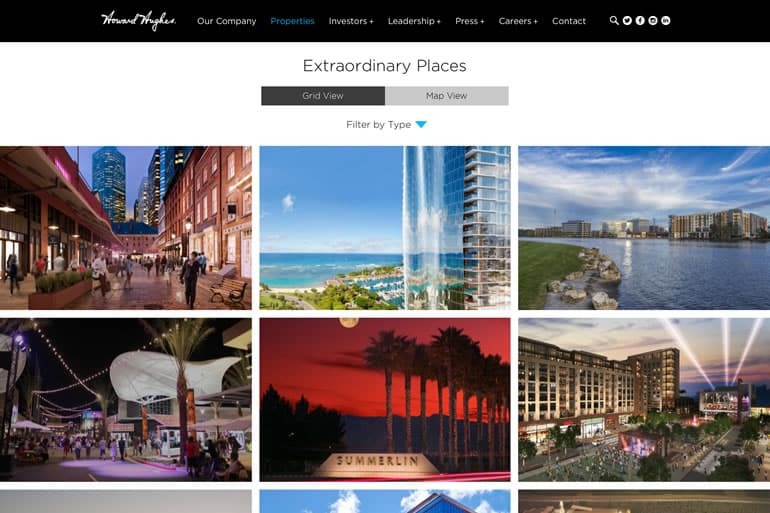 The Howard Hughes Corporation’s (HHC) mission is to be the preeminent developer and operator of master planned communities and mixed-use properties. 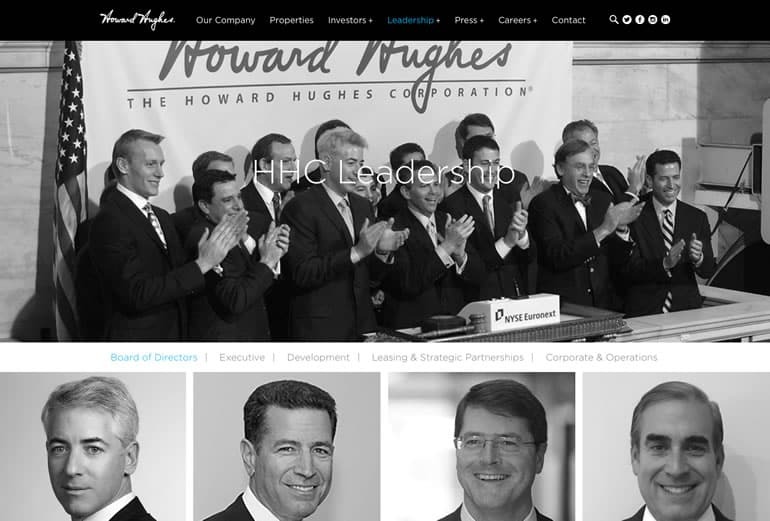 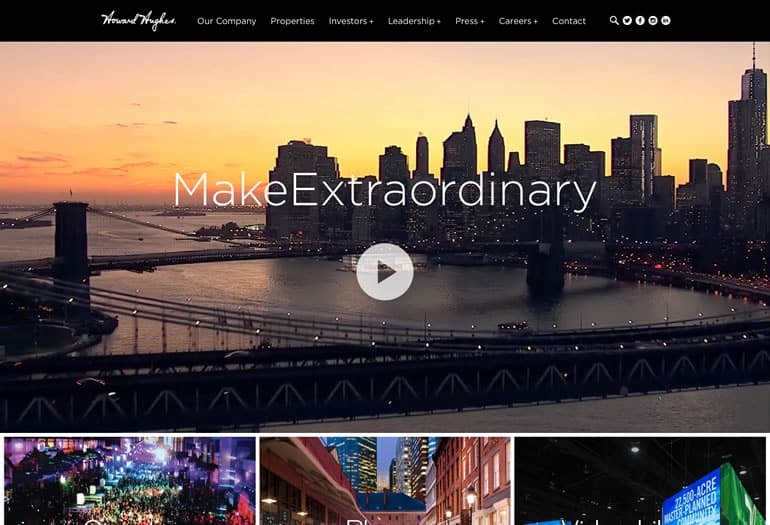 Having recently listed on the NYSX, we've worked with HHC with their property development website in Hawaii, New York, and their corporate website. 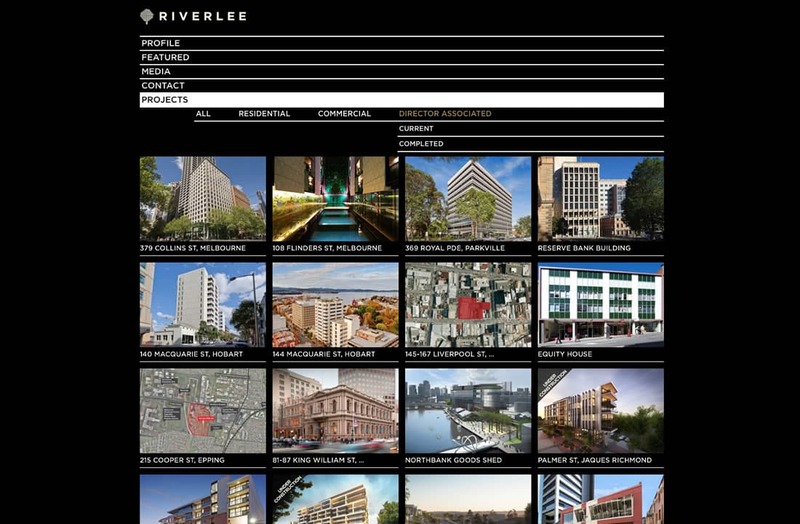  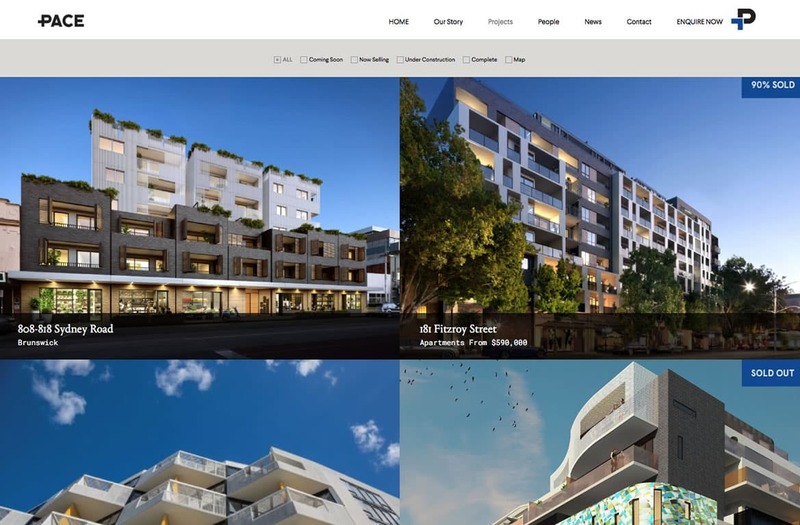 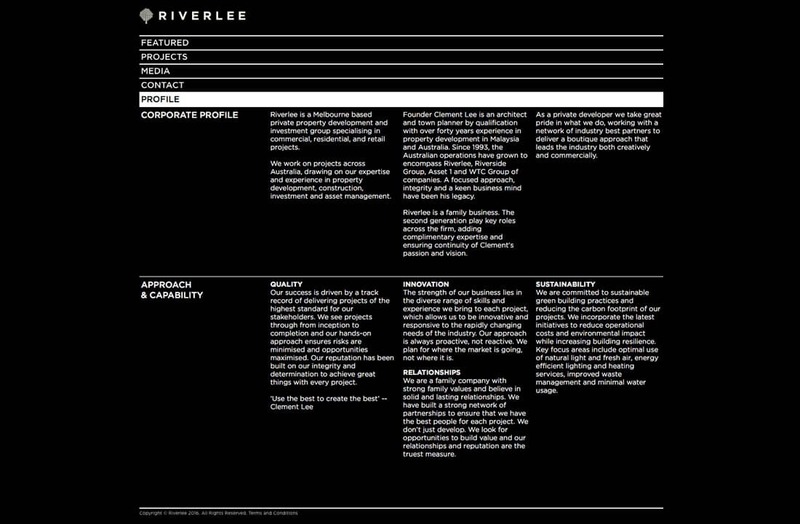 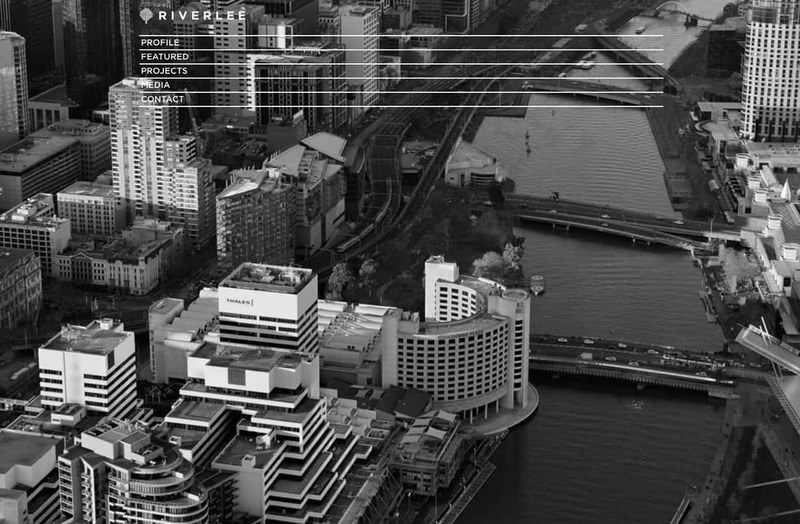 Riverlee is a Melbourne based private property development and investment group specialising in commercial, residential, and retail projects. 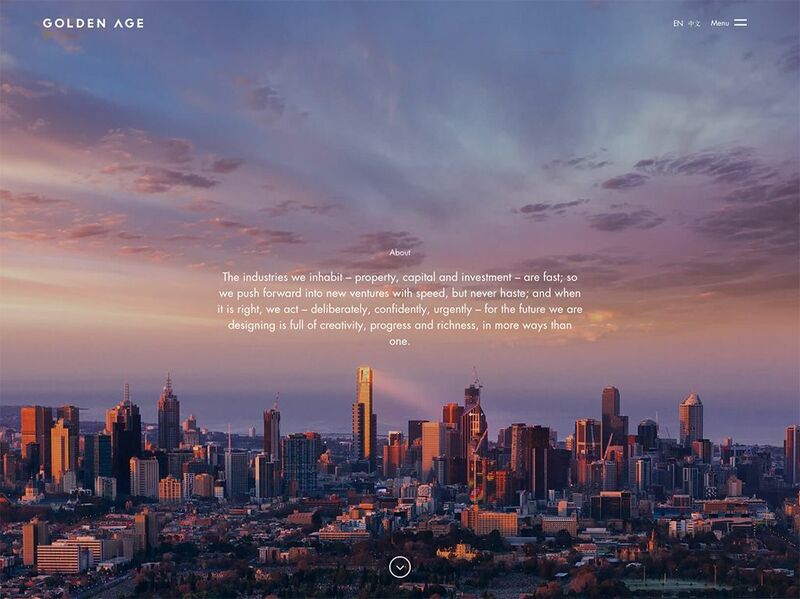 With such an impressive portfolio of property, chances are, if you look up at the Melbourne city skyline, you'll see one of their developments. 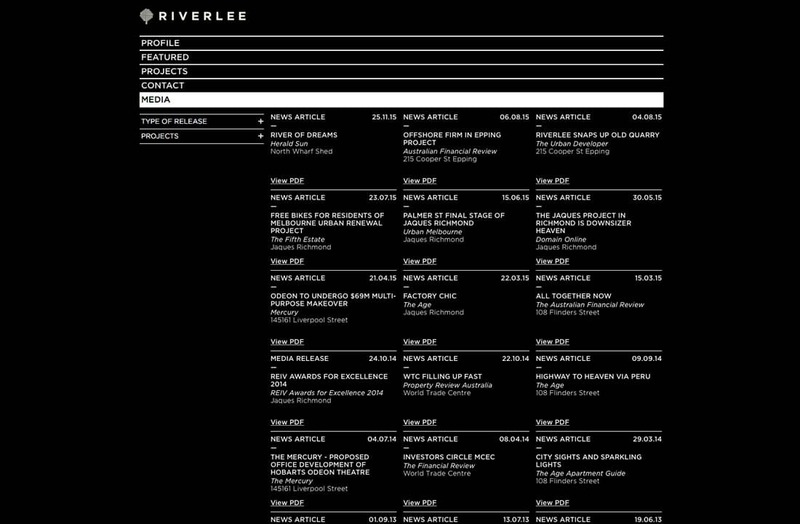 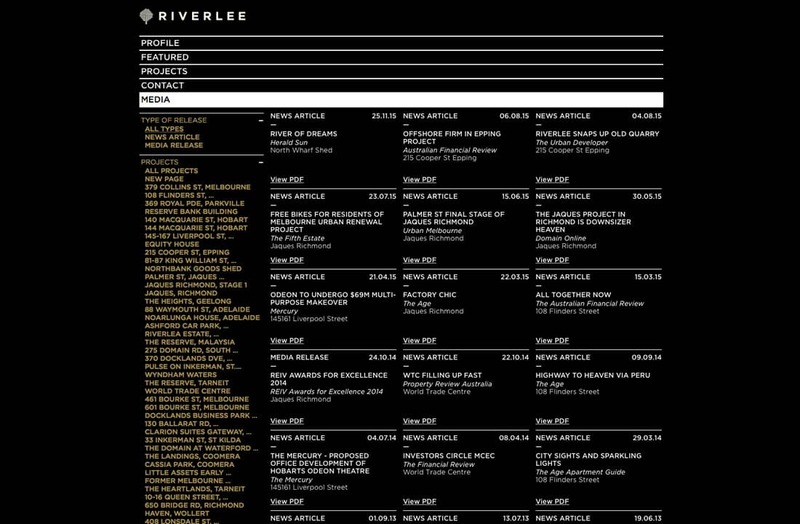 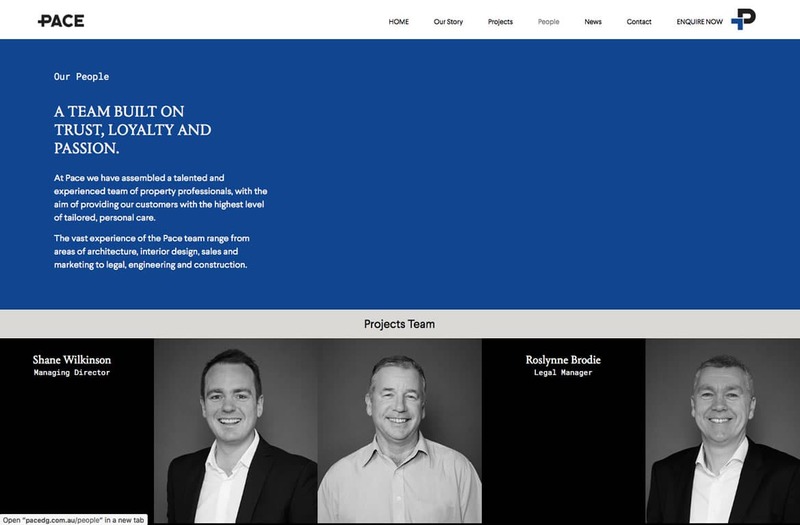 Our involvement with Riverlee has gone from developing some of their project websites to being trusted with their corporate website. 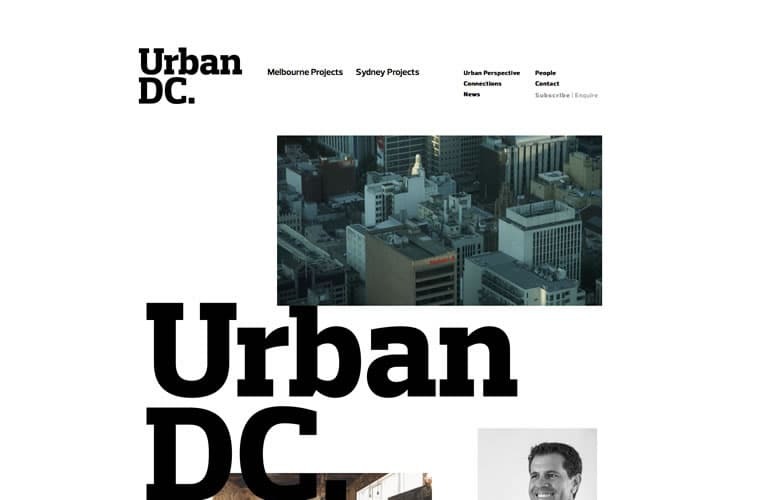 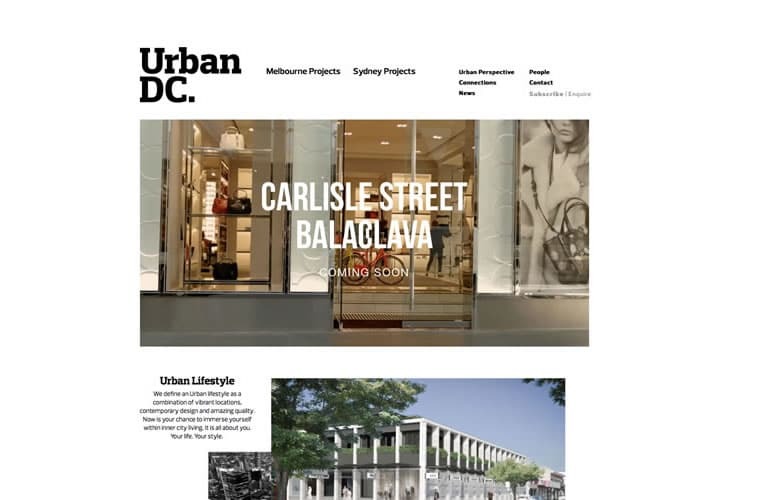 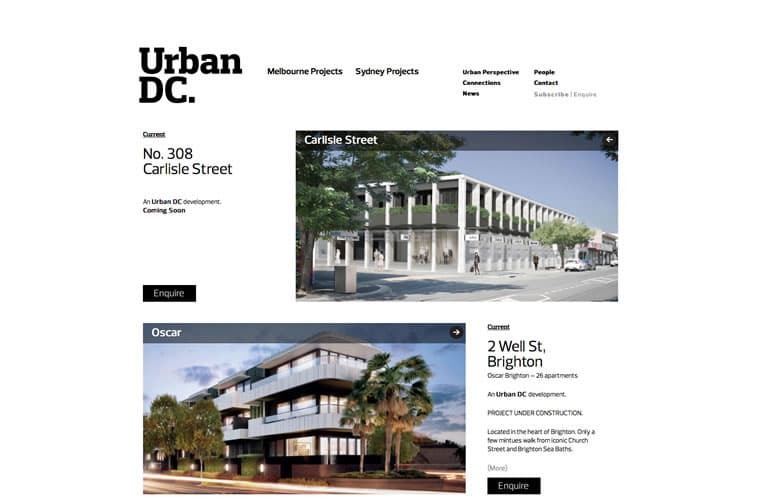 Urban DC is a unique residential property development company specialising in high-end inner urban apartments. 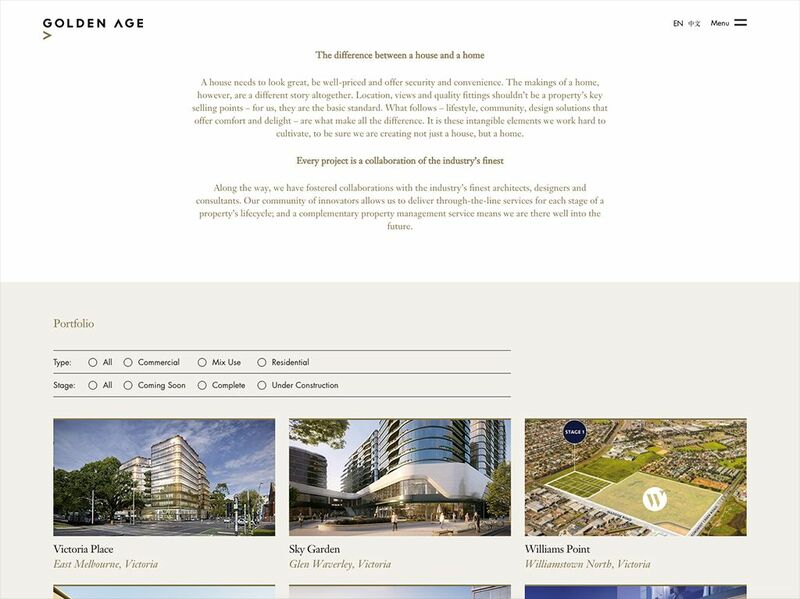 Pace pride themselves on their holistic approach to property development - seeing the big picture, but understanding that the details are what can make something truly special. 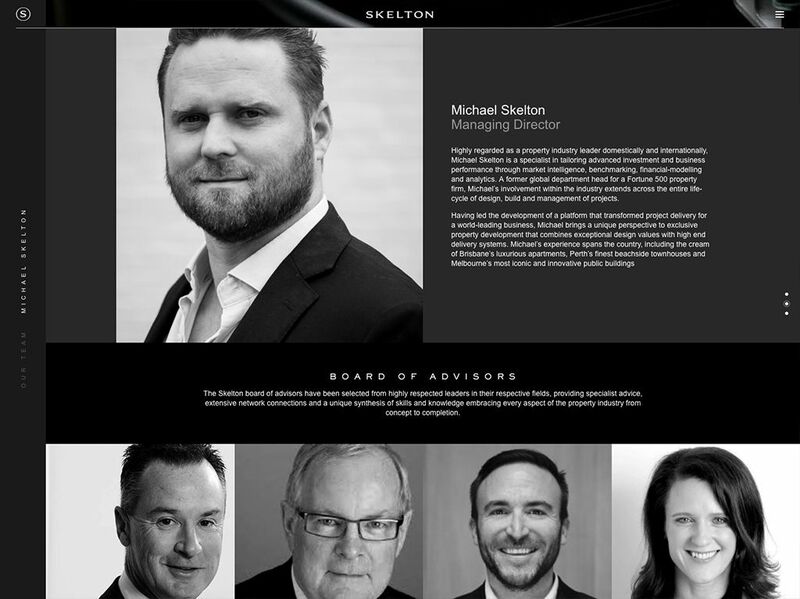 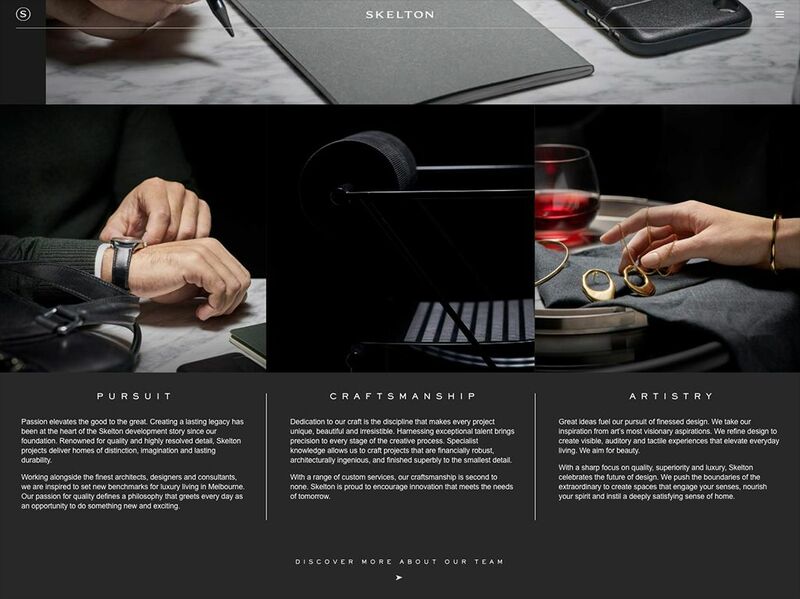 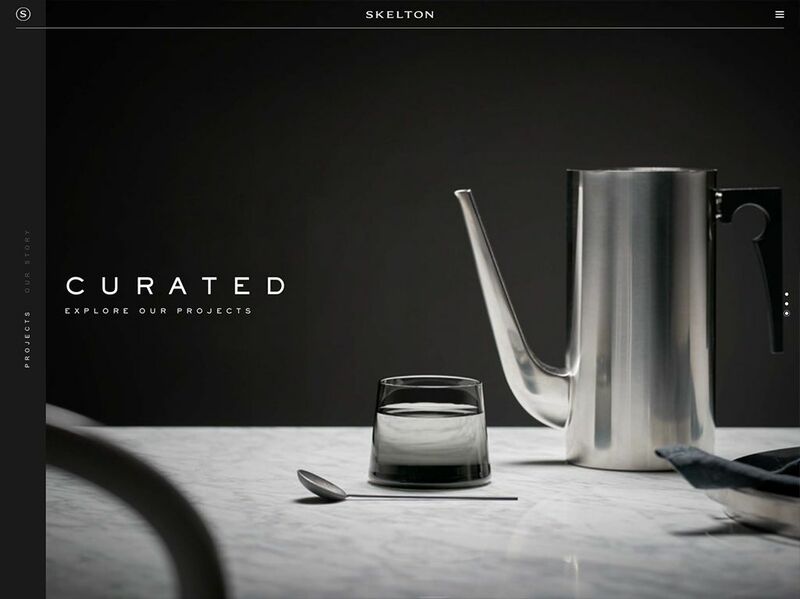 Quality is always an important focus for developers, but Skelton clearly doesn't stop there. 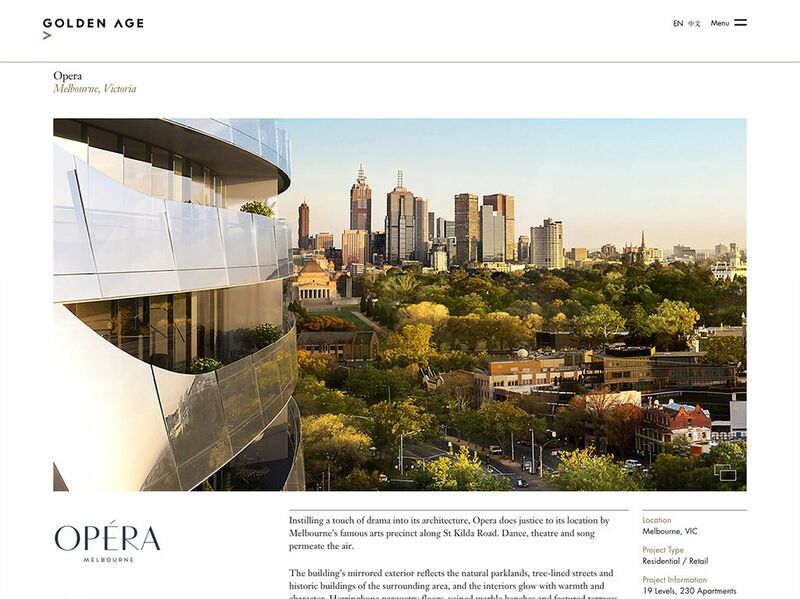 What makes them different is they add style and technology to this pursuit, delivering truly inspired and curated properties for their clients. 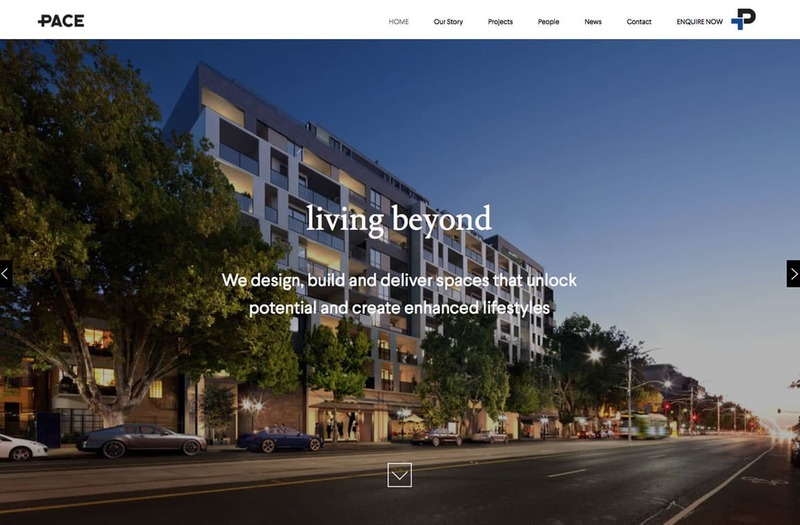 There is no mistake, their website reflects these values and helps their visitors think aspirational rather than conventional. 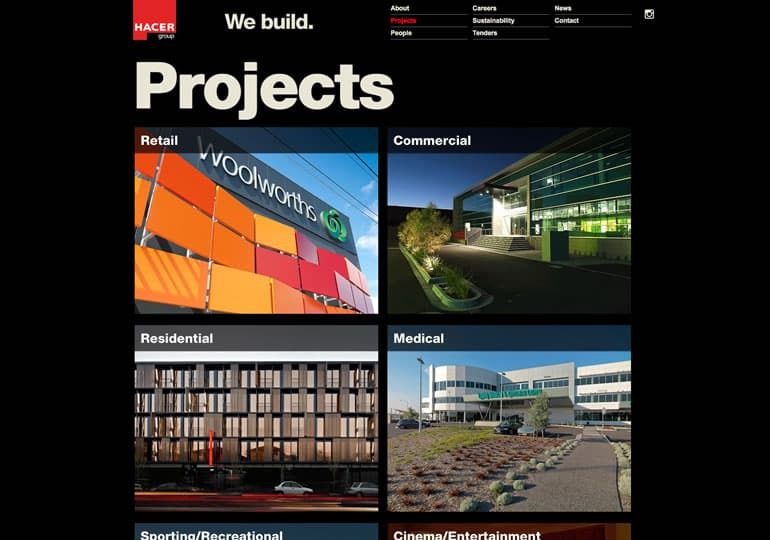 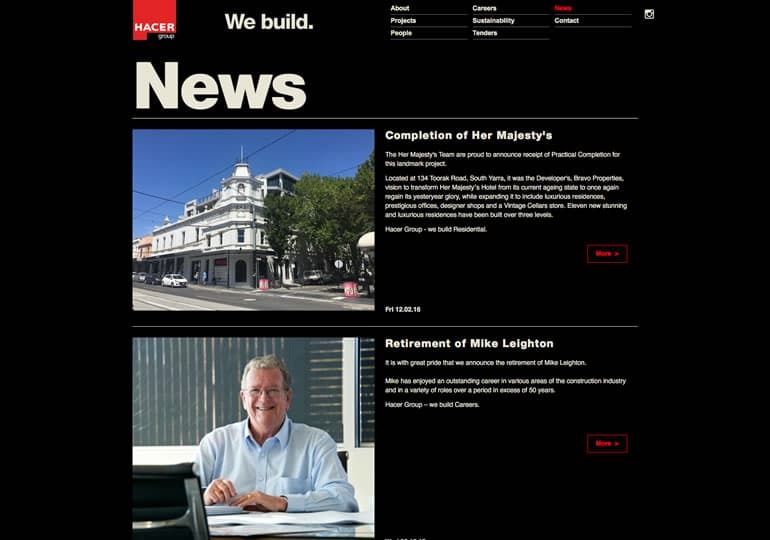 One look at Hacer Group’s project history shows a long list of multi-million dollar developments for experienced property professionals like Woolworths, Fabcot, Coles, Federation Centres, Centro, Palace Cinemas, Colonial First State, Frasers Property (formerly Australand), Citta Property Group, Walker Corporation, Dennis Family Corporation, Gandel, AMP, Deal Corporation, Pacific Shopping Centres, QIC and Buxton Group. 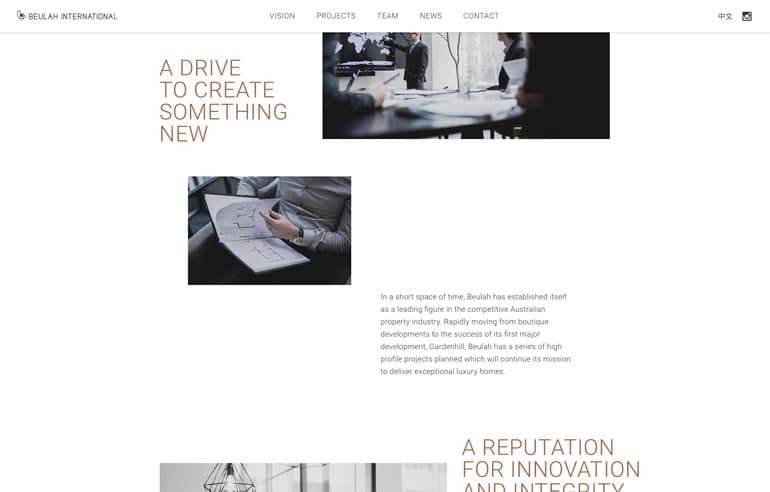 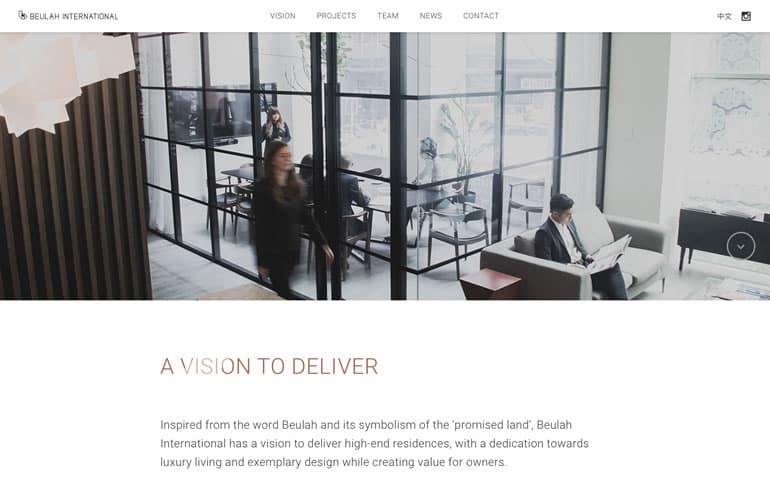 Beulah International is a design and lifestyle focused Australian property developer based in Melbourne with international operations. 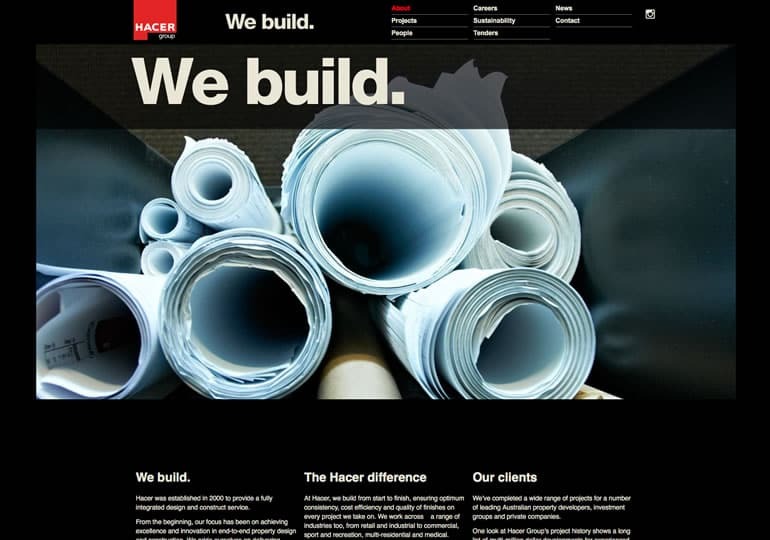 Their multi language site includes our content management system.